NEW PRICING. BUILD WITHOUT RESTRICTIONS. 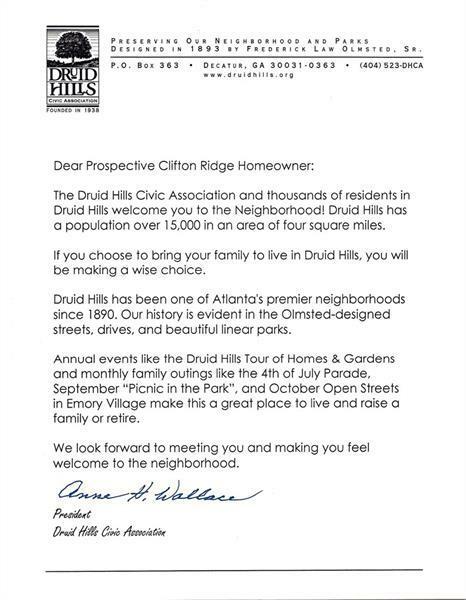 ONLY HOME SITES IN DRUID HILLS NOT CURTAILED BY DEKALB HISTORIC DISTRICT BUILDING RULES. 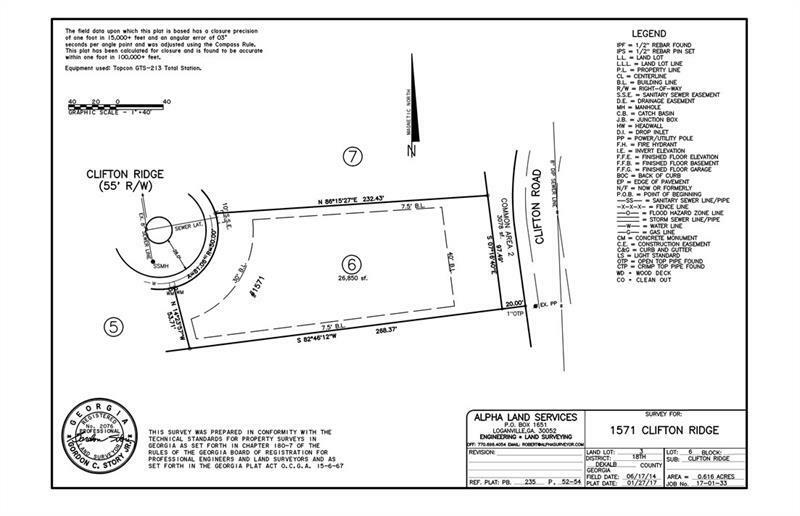 PERMIT PROCESS THROUGH DEKALB COUNTY ONLY. 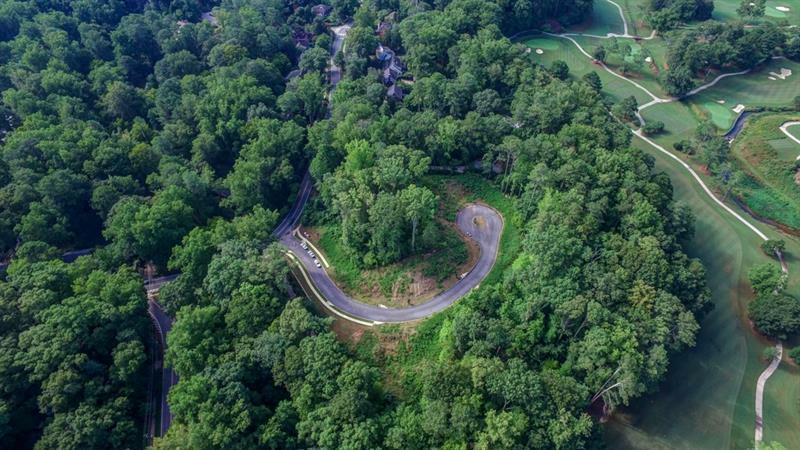 www.olmstedpreserve.comPristine estate lot w views of Emory Univ. Minutes to downtown Atlanta attractions. Walk to Emory University, Med Ctr, CDC. Adjacent to Burbanck Park. 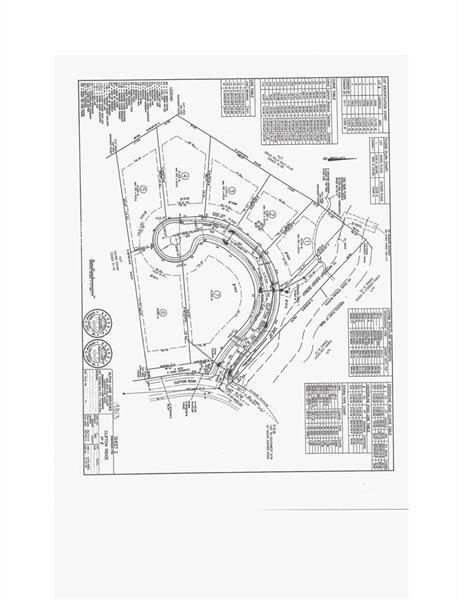 Use your architect, builder or ours to develop custom home construction plans. Great Schools. CONVENIENCE.